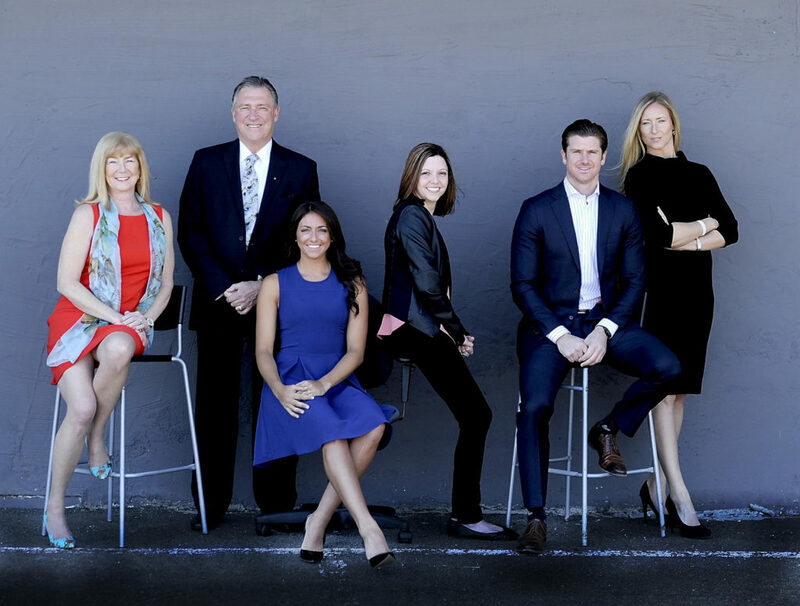 Kemp Financial Group is a family business in its second generation who helps other families and their businesses with the growth, maintenance and transfer of their wealth. We are now happy to announce that our firm is growing! Rachel has been a welcomed addition to the KFG team and has proven to be an invaluable asset. She, like everyone at Kemp Financial Group believes in the planning process and building long- term lasting relationships. 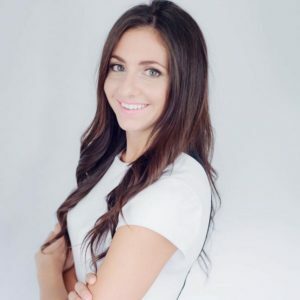 Aside from focusing on helping business owners and professionals with their financial planning, Rachel is also an active board member of The Canadian Mental Health Association. She is an advocate of health & fitness, as she also plays on the Welland premier ladies soccer team. Rachel is very active member within the community, and it is apparent that she strives to build, support and maintain these relationships each and everyday. 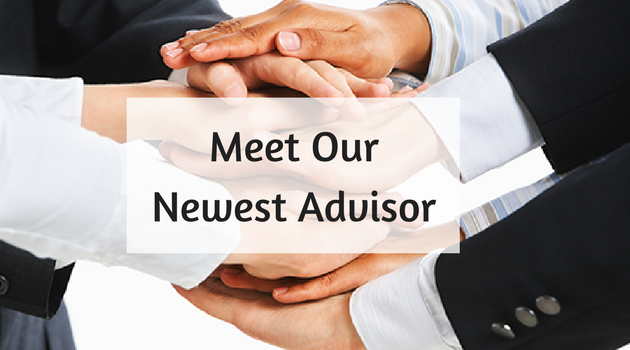 Wealth Management can mean many things to different people, but to us, wealth management, in its purest form, means that that we are your families Chief Financial Officer. 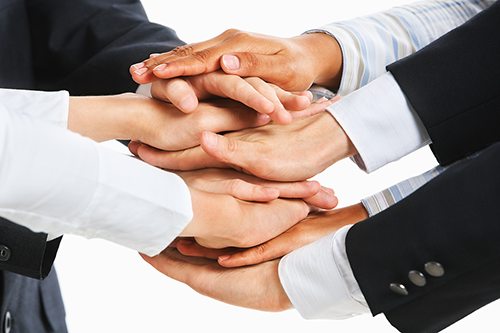 We view our clients as “partners” because we truly believe this is a partnership that goes far beyond money or risk management. It’s about families, relationships and collaboration.